There are two ways to request information about becoming a mentor. You may email us with your request, or you may print and fax us an Information Request Form. SEND AN EMAIL TO Ms. Delphoney Kargbo, Mentor Coordinator. In your email, please provide your NAME & ANY SPECIFIC QUESTIONS you may have. Fax Us an Information Form! 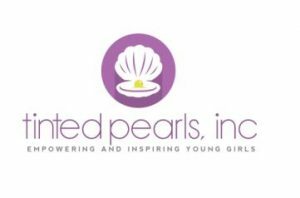 Tinted Pearls is a community organization dedicated to empowering and inspiring young girls. 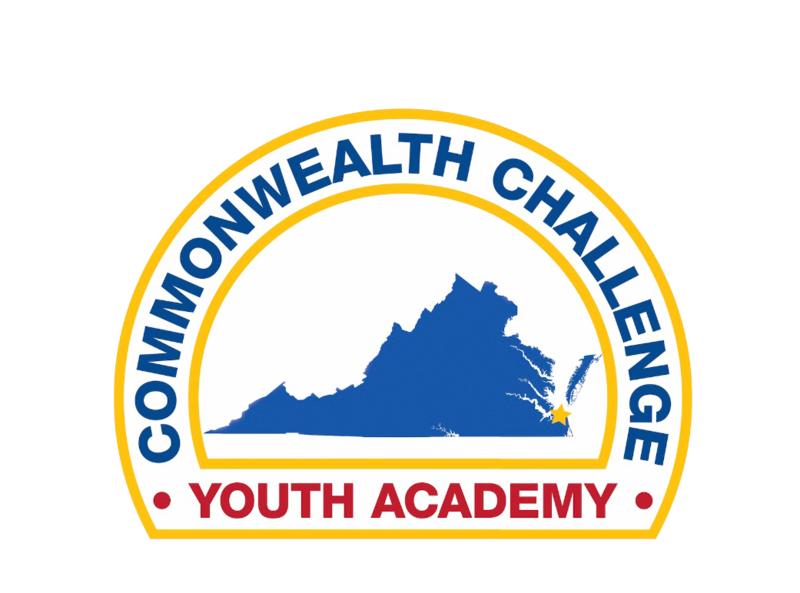 Please contact Ms. Kiandra Whack, Executive Director, for more details at 757-323-0534 or tintedpearlsinc@gmail.com.